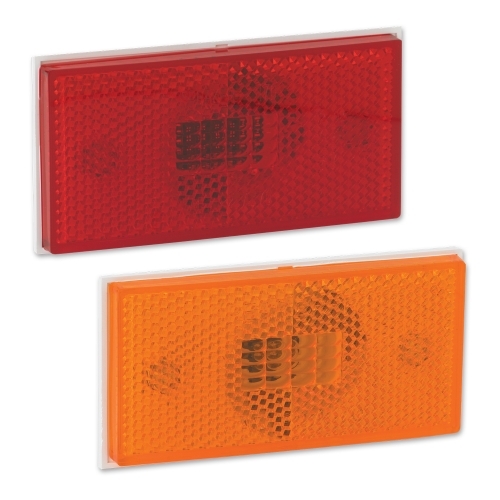 When you’re looking for a compact and bright side marker light, the Model 170 is the way to go. It is available in your choice of an amber or red lens. Also available to fit a 5″ x 2″ mount with our Model 173. Instruction Sheet: Model 170 Read More... Installation Instructions for the Model 170. Read all safety instructions and mounting guidelines before installing the product.